Our fleet of trucks is on the road every day of the week, making deliveries up and down the entire East Coast. 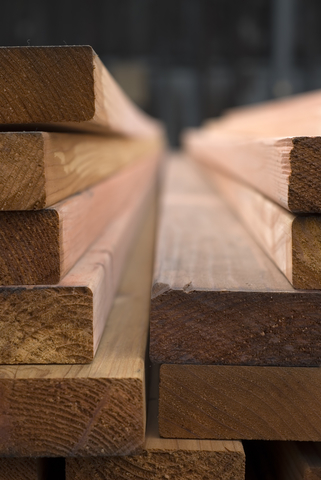 As we’ve grown, O’Malley Lumber has kept customers that were with us when we opened our doors. The companies may have changed hands, but they continue to use our products and services because of our dedication to quality. The customers we service range from local independent businesses to Fortune 500 companies. Regardless of their size and location, every one of our customers receives the same quality service and products. 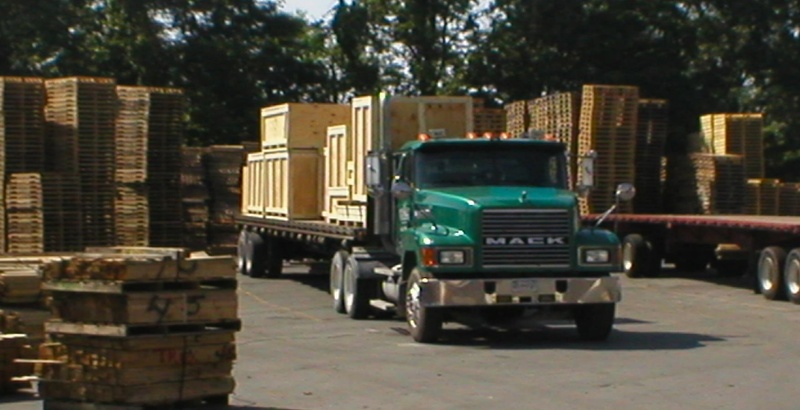 O’Malley Lumber is proud of the environmental stance we’ve taken over the past several decades. We realize that natural resources must be harvested, and replenished, in order for steady growth to occur. 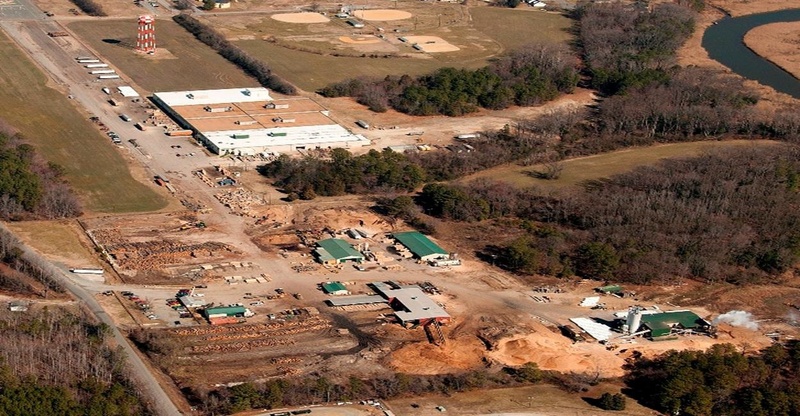 That’s why our sawmills are designed to utilize every part of every tree. All the by products of our mills are utilized in producing Premium Hardwood Wood Pellets for home heating and barbecuing. As we continue to grow, every employee at O’Malley Lumber works to provide customers with excellent service and support. We believe that the values and mission of our founding members were key to our growth, and just as important today as they were 50 years ago. For more information or to place an order, fill out our contact form or call 410.477.0500, or email us.